Tyler Perry’s New Movies in 2017: Get Ready, Because “Madea” Returns This Year! The last time well-known comedian and filmmaker, Tyler Perry donned a wig and hurled insults was in Boo! A Madea Halloween. Now, Perry is bringing Madea to 2017 with more movies in the works! He also has a string of TV shows lined up for 2017, including a new spin-off of his popular series, House of Payne. Tyler Perry is an actor, comedian, writer, and filmmaker, most famous for bringing the hilarious character, Madea to life. He has created and portrayed the tough, elderly Mabel “Madea” Simmons in eight movies centered on her antics. Madea is often lambasted by critics, but she has a pretty large and loyal fanbase that loves watching her on the big screen. Along with his very busy filming schedule, Perry is also an active philanthropist through his Tyler Perry Foundation. 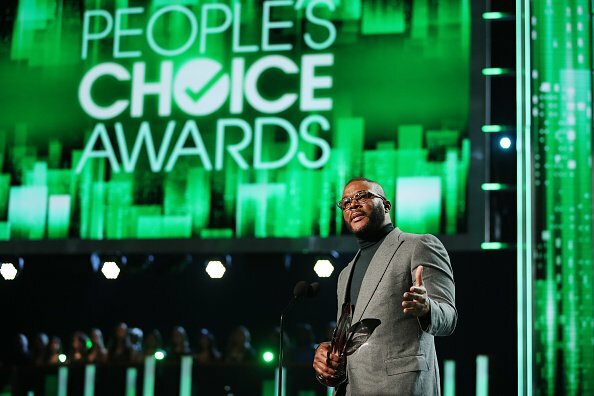 His work was honored with the Favorite Humanitarian Award at The People’s Choice Awards on January 18. Perry’s Madea and the House of Payne TV show are his most noted comedic works, and we’ll be seeing more of both in 2017. Perry has more in the works this year. If you don’t want to miss out on Tyler Perry’s upcoming movies, we’ve got all the details right here. Here are some new movies featuring Tyler Perry that will be releasing in 2017. Tyler Perry is Bringing More Madea! Ever since Perry created and essayed the truth-telling, vindictive, tough Madea on the big screen, people have been wanting more of her. And more they shall get! The 47-year-old comedian’s long-time production and distribution partner, Lionsgate Films has announced they have ordered more Madea films from Perry. The creative genius retains full ownership of his movies under Very Perry Films, but Lionsgate has been a long-time partner of his since releasing Diary of a Mad Black Woman, Madea’s first appearance. Tyler Perry and Lionsgate have made nearly 20 films together, and two movies by the prolific writer are in order. Perry has portrayed Madea in many stage plays as well as film. So far, there are eight films in the Madea franchise: Diary of a Mad Black Woman (2005), Madea’s Family Reunion (2006), Madea Goes to Jail (2009), I Can Do Bad All by Myself (2009), Madea’s Big Happy Family (2011), Madea’s Witness Protection (2012), A Madea Christmas (2013), and Boo! A Madea Halloween (2016). Boo! A Madea Halloween was released in October last year, and was the Tyler Perry’s best showing in six years. The comedy also starred Bella Thorne, Cassi Davis, and Tyga. Along with Perry as Madea, the group fends off killers, ghosts, zombies, and other paranormal entities while keeping a watchful eye on a group of misbehaving teens. It grossed more than $56.5 million on a $20.0 million budget, and earned more $27.0 million on its opening weekend. Also Read: Dakota Johnson’s New Movies for 2017: “Fifty Shades” Sequel Hits Theaters in February! Following the success of the last Madea movie, Lionsgate is eager for another creative production by Perry. However, details have not been announced. 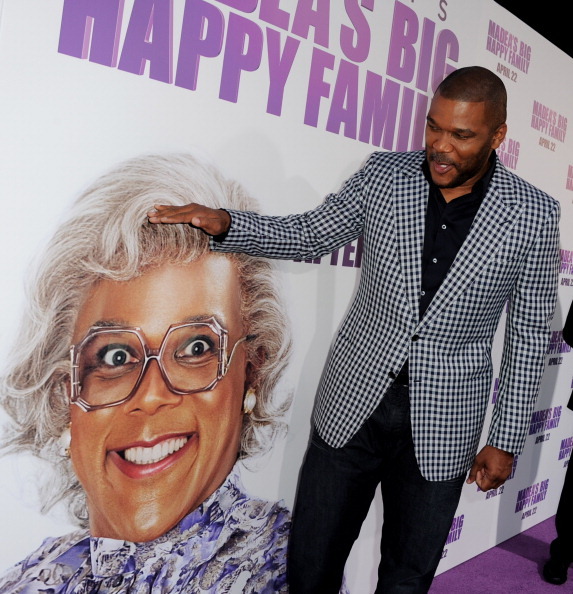 Tyler Perry sat down for an interview with CNNX, saying that his new movie, Madea Gets Pregnant will be coming soon. It will be a look into Madea’s past of how her children came to be, and their relationship with their father. 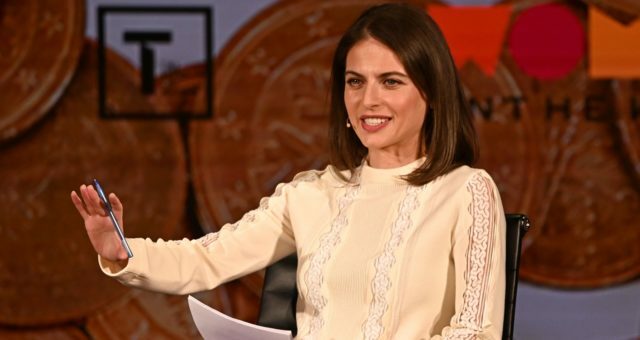 The movie is currently in post-production, and a release date is yet to be announced. So we will have to wait a little longer before we can see Perry don the signature Madea wig again. In the meantime, Tyler Perry will be lending his voice to the upcoming Columbia Pictures animation film, The Star. 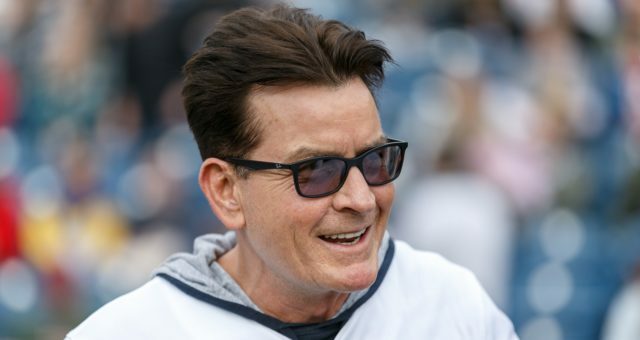 He will voice Cyrus the Camel in the movie based on the Christmas story. 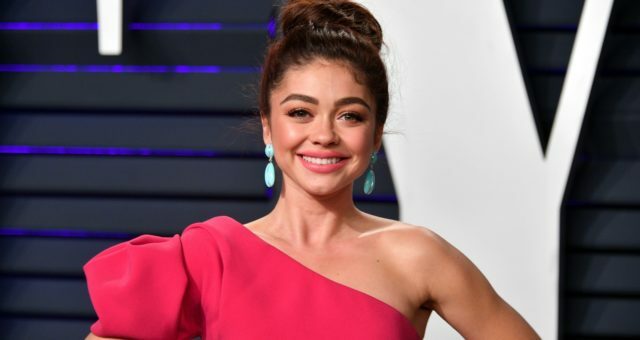 The star-studded cast also includes Steven Yeun, Kelly Clarkson, Kristin Chenoweth, Zachary Levi, Tracy Morgan, Christopher Plummer, and Oprah Winfrey. The Star is set to release in November of this year. It will be a while before we see Perry on the big screen this year. However, the comedian is definitely going to bring some laughter with his friend, Oprah Winfrey. 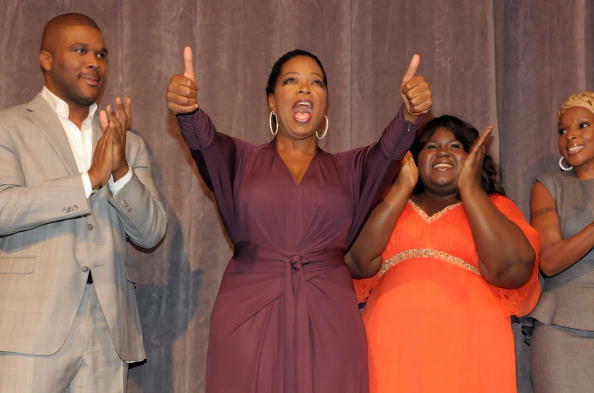 Winfrey’s cable network, OWN (Oprah Winfrey Network) saw a boost in its ratings since they hired the comedic writer to create several of the network’s most successful shows. 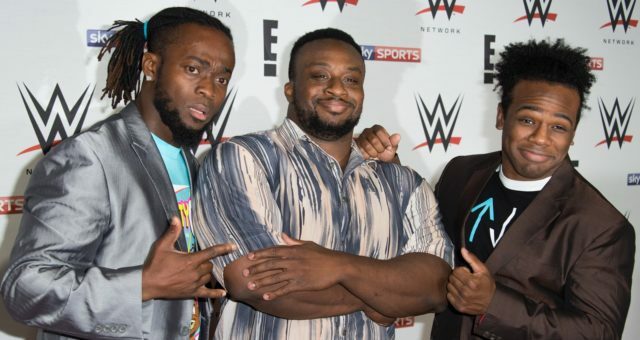 As OWN continues to bank on the prolific series creator, it has ordered a 38-episode season of his new show, The Paynes. The show will be a spin-off of Perry’s iconic House of Payne, which ran for eight seasons on TBS from 2006 to 2012. LaVan Davis and Cassi Davis from the original series will reprise their roles. This will be the third spin-off the show after Meet the Browns and Love Thy Neighbor. The Paynes will follow Curtis and Ella Payne who’s retirement bliss in Florida is disrupted when they are roped into a real estate deal. The series has already started filming in Perry’s new studio, built on a former army base in Atlanta, and will premiere on OWN soon. According to Deadline, OWN is adding even more to its Perry lineup for this year. Perry’s and OWN’s most popular show together, The Haves and the Have Nots, will add an additional 44 episodes. 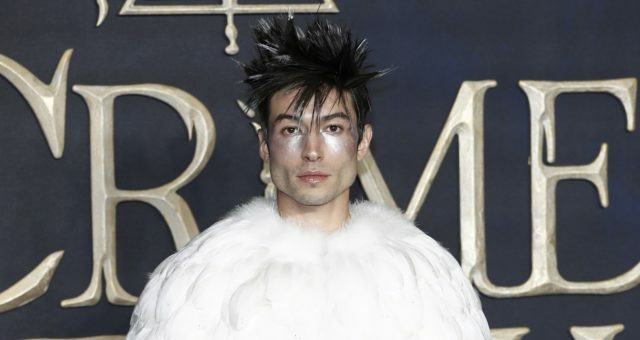 The show is currently in its fifth season, which premiered on January 3. An additional 18 episodes for Tyler Perry’s, If Loving You Is Wrong has also been ordered by the network. 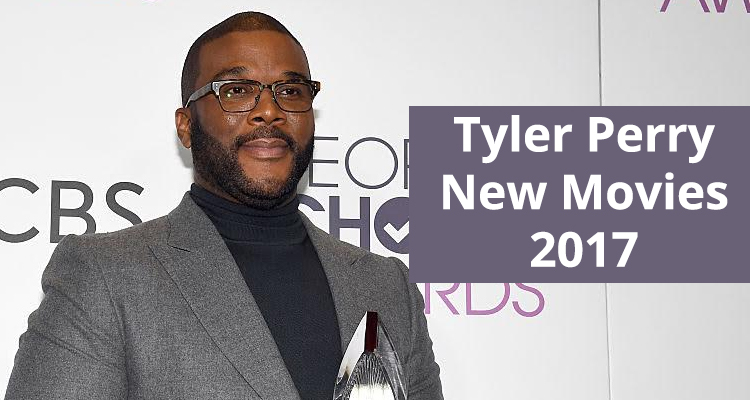 Though Tyler Perry will be creating more shows and boosting ratings for OWN, two of his shows will be ending this year. Love Thy Neighbor will be ending after its fourth season which will air on March 4, 2017. 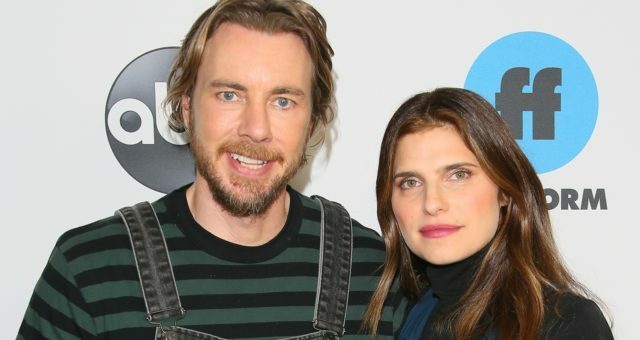 For Better or Worse will air its sixth and final season on June 10.